The Winnipeg Blue Bombers released international running back Paris Cotton and international defensive end Greg Peach Thursday. Cotton spent the past two seasons with the Bombers. He finished with 268 yards and a touchdown on 56 carries in seven games last year and for his career had 629 yards and four touchdowns on 122 carries. 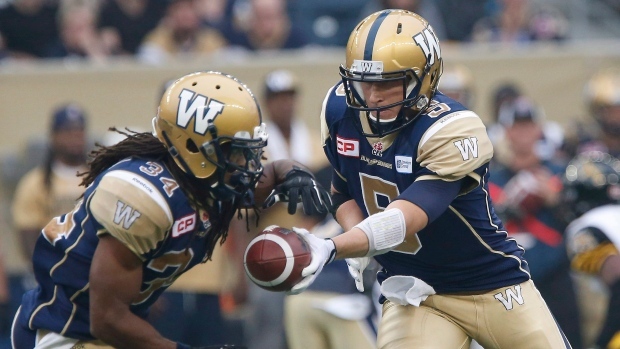 Peach, meanwhile has spent the past three seasons with the Bombers after stints in Edmonton and Hamilton. Peach had 22 tackles and a sack in 11 games in Winnipeg last year and for his seven-year CFL career has 205 tackles and 30 sacks.